Before I write anything else, I need to thank our readers for their votes and feedback. Polls like this only work with a good voter turn out, and even though we might have (aka we definitely) made an error putting our blind taste test winner in the poll, we still got enough feedback to pick the three best IPA’s that the Northwestern part of the state has to offer. If you haven’t read the details about this contest yet, please refer to our initial post and our NW Ohio poll for all the details you will need. HOPGOBLIN by Flat Rock Brewing Company in Holegate, Ohio. This might be shocking considering just how small Flat Rock is, but don’t let their size fool you, this IPA is robust, resinous, citrusy, tropical, and has just as much IPA goodness as beers found in some of the biggest and most well-known breweries in the state. 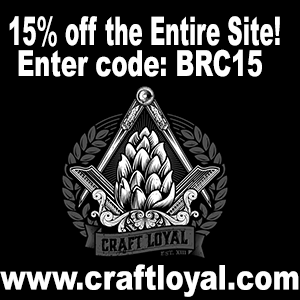 Hopgoblin was unanimously our first choice beer, and if you haven’t had this one yet, go get it! It’s really some tasty stuff. IPA by Maumee Bay Brewing in Toledo, Ohio. As I mentioned above, we kind of messed up and put Hopgoblin on the poll even though it won our blind taste test (oops! ), and it ran away with the votes earning over 300 tallies. 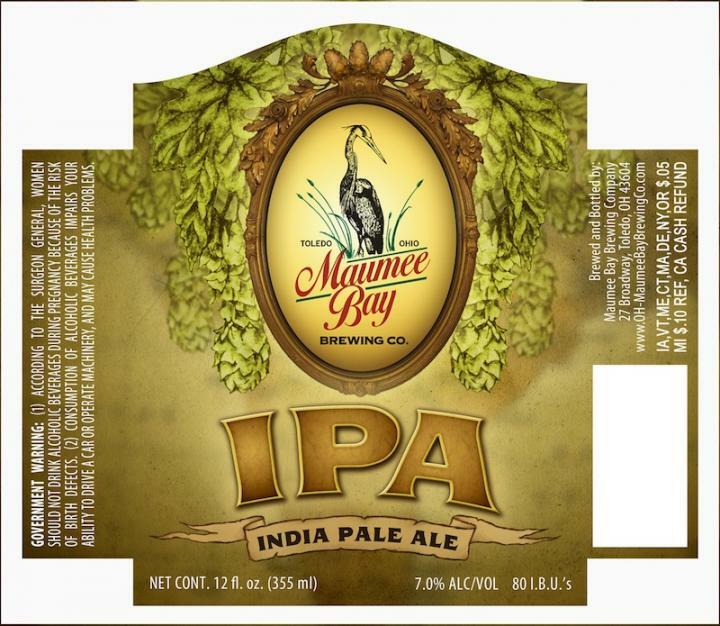 But, the second place winner with 104 votes was Maumee Bay’s IPA. 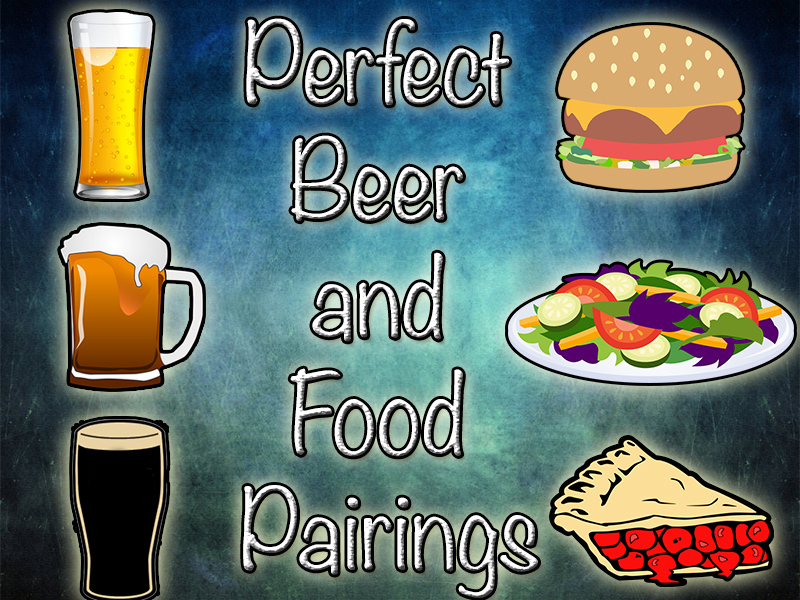 This beat out both Great Balck Swamp’s Wild Duck and Father John’s IPA by nearly 100 votes! Maumee Bay’s IPA is closer to an English take on an IPA than it is a West-Coast offering, as it is balanced beautifully with malts and uses slightly earthier hop tones. 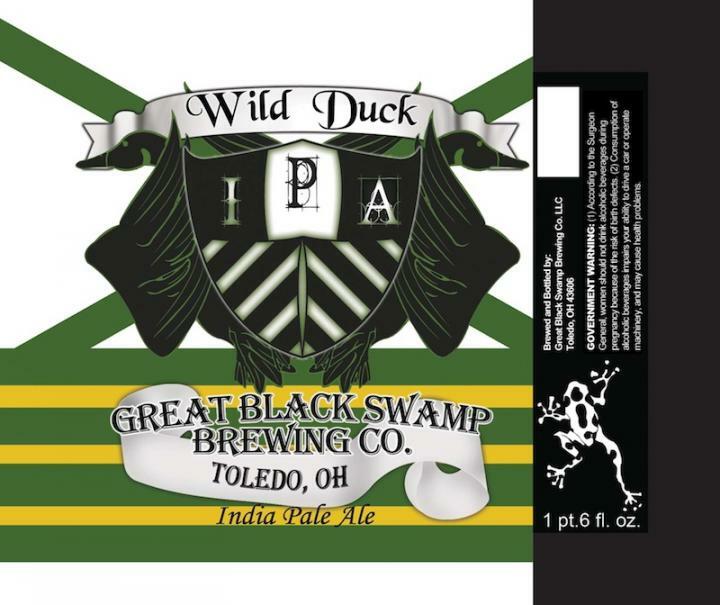 WILD DUCK IPA by Great Black Swamp Brewing Co. in Toledo, Ohio wins our Editor’s Choice pick in interesting fashion. 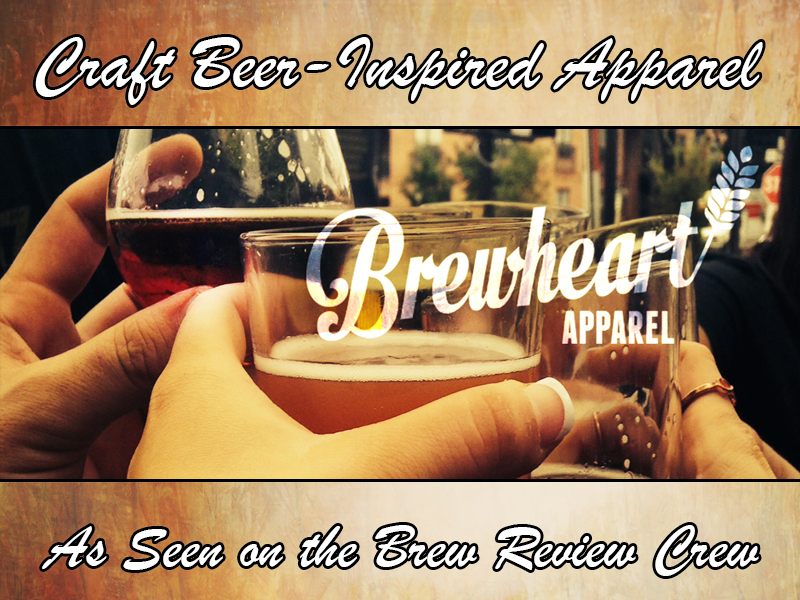 During our blind taste test, we decided that this was the second best beer of the bunch. It had more hop flavor and bitterness than Maumee Bay’s IPA, but not quite the complexity and deliciousness of Hopgoblin. I hate to say that Wild Duck is getting in by default, but that’s a sadly-too-accurate statement. I know this is off topic, but I think i need to address an issue. As I wrote about in our initial NW Ohio post, I am shocked, disappointed, dismayed, distressed, angered, and even appalled that Northwest Ohio only had four IPA offerings to choose from. 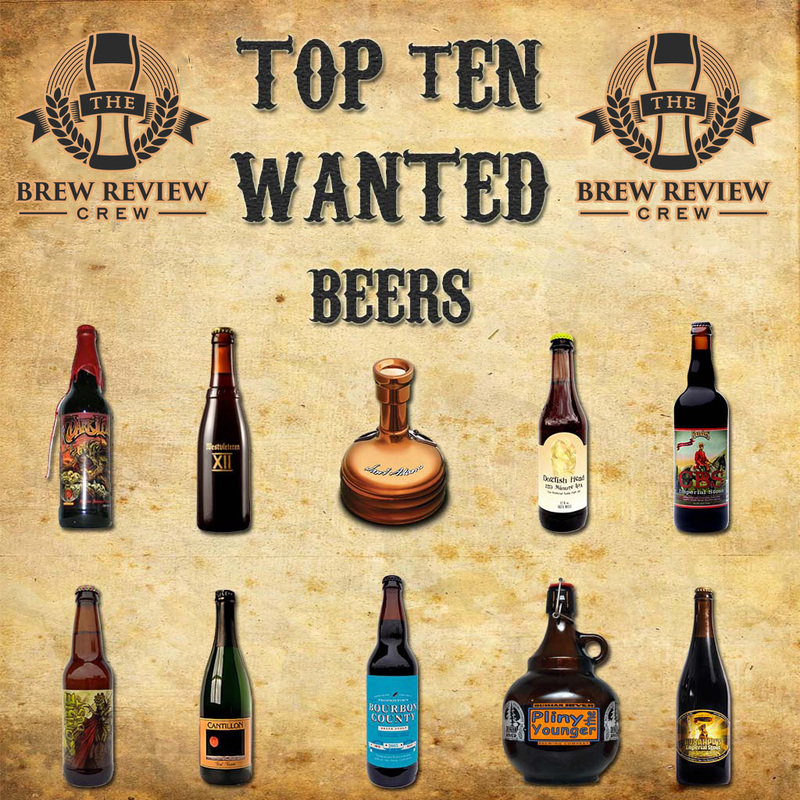 I’m not saying that Wild Duck doesn’t have the right to be in this contest, it came in second in our eyes and third in our poll, but to live in a state that is home to so many amazing breweries, it almost feels like Wild Duck gets in not because it is a great beer, but more because we had no other choice. I wish I could say that Ron and I were blown away by all four beers, but the reality is that, for us, it was Hopgoblin followed distantly by the other three. We didn’t even consider the Father John’s IPA because we aren’t sure that it was really up to their standards. It was our first time trying it, and it tasted more like apple juice gone bad than it did an IPA. Maybe that was from a bad growler seal, or maybe it was a bad batch, but it was as far in last as Hopgoblin was in first. 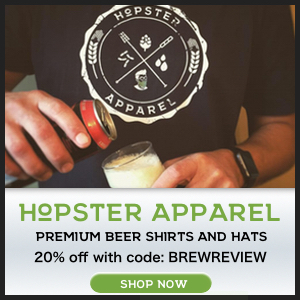 That being said, I’m really looking forward to the future of craft beer in Northwest Ohio. Toledo alone now has Black Frog making beers (though he didn’t have an IPA ready for us yet), and the opening of Black Cloister is hopefully right around the corner. Catawba Island seems to be a brewery on the rise which makes a pretty solid Wit beer, but they didn’t have an IPA either which I was pretty surprised by given their decent sized tap selection. 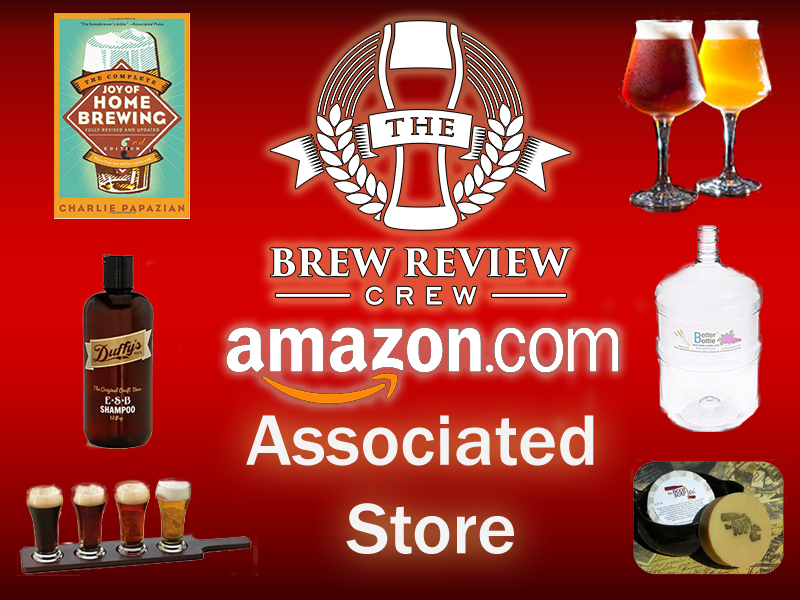 Northwest Ohio deserves to have many more great breweries, continue to support the ones we have, and others will have the confidence to set up shop. 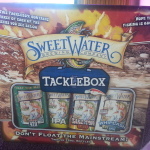 Sweetwater Is Coming to Ohio! 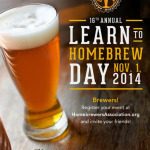 This Saturday is Learn to Homebrew Day! Flatrock Brewing Company is in Holgate, OH moving to a bigger location in Napoleon, OH within the month. Sorry about that typo, I went to both Father John’s (which IS in Bryan, OH) and Flatrock on the same day. I just had a mental lapse and didn’t even think twice about it. The post has been updated. Thanks for reading and helping out! 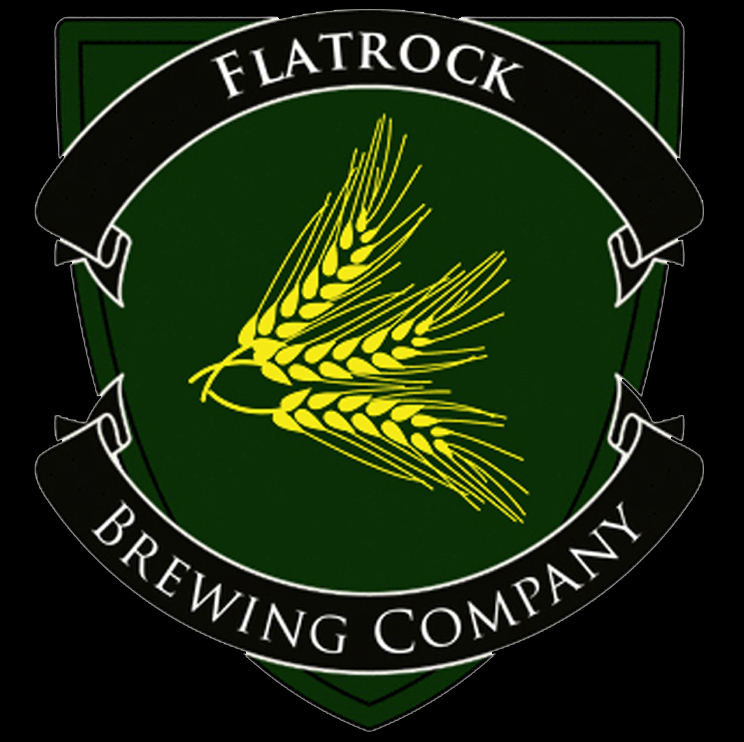 Flat Rock is actually brewed in Holgate Ohio and will soon move to bigger location in Napoleon Ohio. Not sure where Bryan came from! Dumb mistake on my part, Father John’s is in Bryan and I picked up both beers in the same trip. Thanks for reading and helping out. Looking forward to the bigger location because that beer was fantastic! Sorry about the mistake, Maria. I had a couple other comments on this and changed it as soon as I read them. Thanks for reading and looking to help me out!